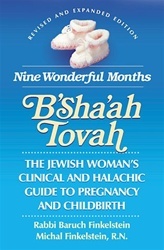 The Jewish Woman's Clinical & Halachic Guide to Pregnancy and Childbirth! 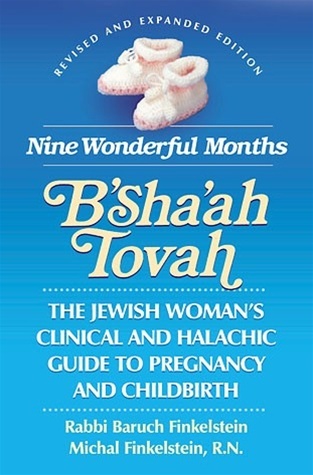 A complete guidebook including up-to-date clinical information; diagrams, illustrations and full-color photos of fetal development; prenatal care and laws of prenatal testing; nutrition, exercises, and Lamaze techniques; laws pertaining to childbirth and and bris; inspiring Torah thoughts and commentary. Approved by leading Rabbinic and medical authorities.